In 2004 Michael completed a certification in Zero Balancing, a structural bodywork technique that helps to integrate the physical and energetic aspects of the human body. In 2005 Michael received a diploma in health studies from the McTimoney College of Chiropractic and went on to complete a BSc (Hons) degree in osteopathy in 2008. 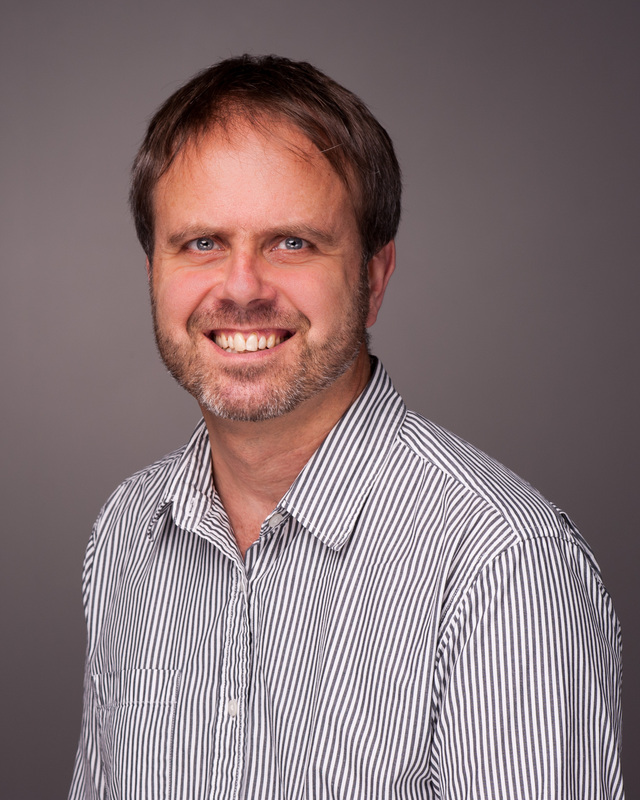 Since this time Michael has had postgraduate training in western acupuncture and cranial osteopathy. 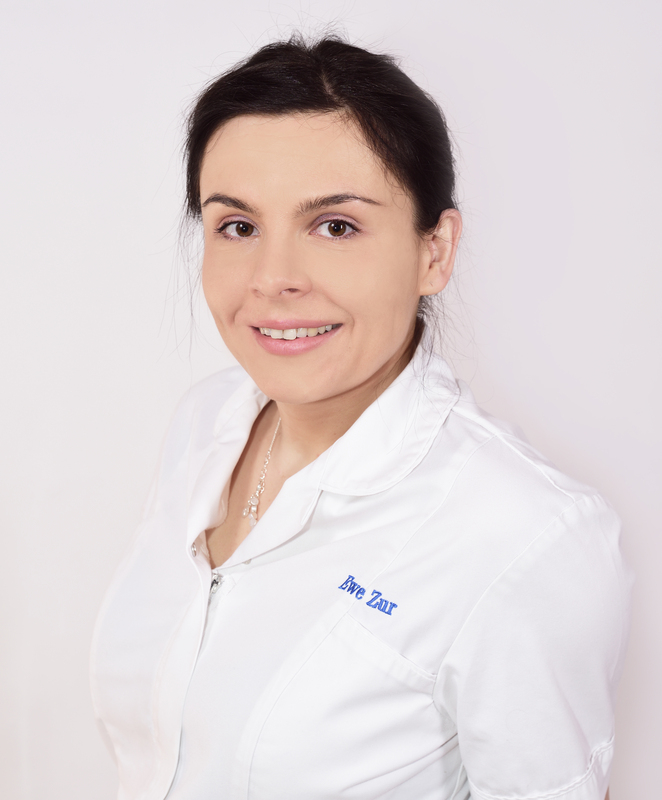 Evie’s approach to treatment is to get a thorough understanding of the patients overall health, and treat in a holistic way to fix the underlying problem, not the symptom. Evie has a particular interest in managing and preventing headaches and women’s health. Outside work Evie loves the outdoors – running, hiking or gardening!